Provide ample cabinets and storage for food. 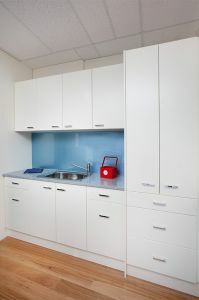 Cabinets for storage of appliances will prevent clutter in kitchens. Your modern kitchen design will become an entertainment area you are proud to show off. Your clever kitchen design will impress family and friends. The kitchen is one of the busiest rooms in your home and with a little inspiration and some clever kitchen design ideas it will be the most efficient. When planning a kitchen, choose a Flexi kitchen design and you choose to work with industry experienced designers. 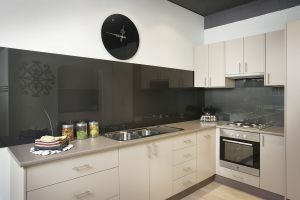 We have been creating outstanding design ideas for kitchens and producing beautifully functional kitchens for discerning Perth property buyers since the turn of the century. We don’t just listen to what you are looking for in a kitchen design, we also provide you with invaluable insight into which style ideas will result in the most successful kitchen for the modern lifestyle, looks and function. Are you going to keep your current kitchen shape? Do you want to work within your existing footprint? Are you going to remove kitchen walls and cabinets or replace flooring to create a new kitchen shape? Will you need a casual living and dining area? How many people like to cook in your kitchen? 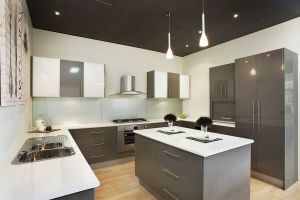 How can we design a kitchen to accommodate everyones modern kitchen ideas? Where are people going to sit while you are in your kitchen? Do you need a breakfast bar for casual meals? What type of cooking does your family like to do in your kitchen (this will impact on the area required for preparation or cooking)? Where is the kitchen located in the flow of the home? 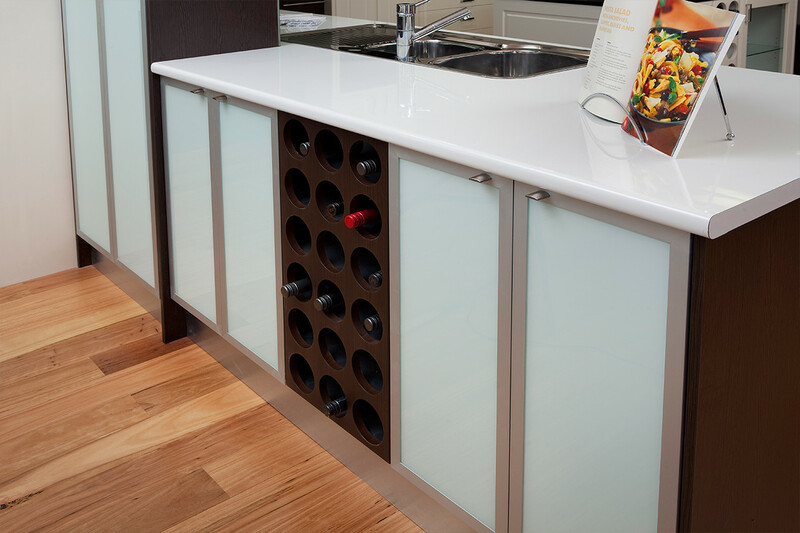 Do you need to accommodate any special elements in your design ideas , for example an appliance cupboard or a beautiful new wine rack? Do you want your pantry to be more easily accessible? What considerations and design ideas need to be made for all members of the family? What colours and styles are going to match or enhance your existing decor? All of these things are part of what we consider when working with you. 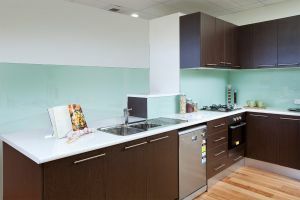 Customers find that we develop the most effective kitchen design ideas for your unique situation. Call us today on (08) 9301 4200 for a free consultation in your own home and learn why Flexi kitchens will have the best kitchen design for you. We come to your home to measure and see the area for the new kitchen. Our customer service process provides you with a clear outline for the project from start to finish. For every kitchen, we give you a fixed completion date. At Flexi we deliver on time and on budget. 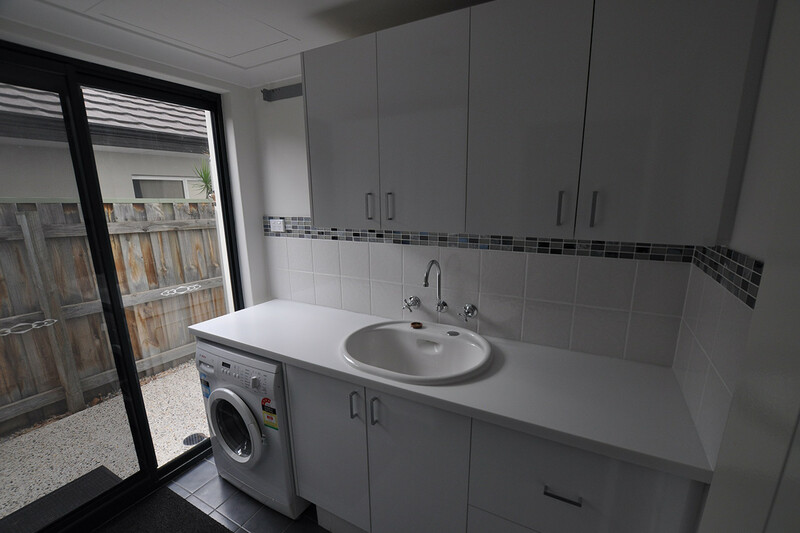 Contact us today on (08) 9301 4200 to find out how we can make your kitchen transformation a smooth process. 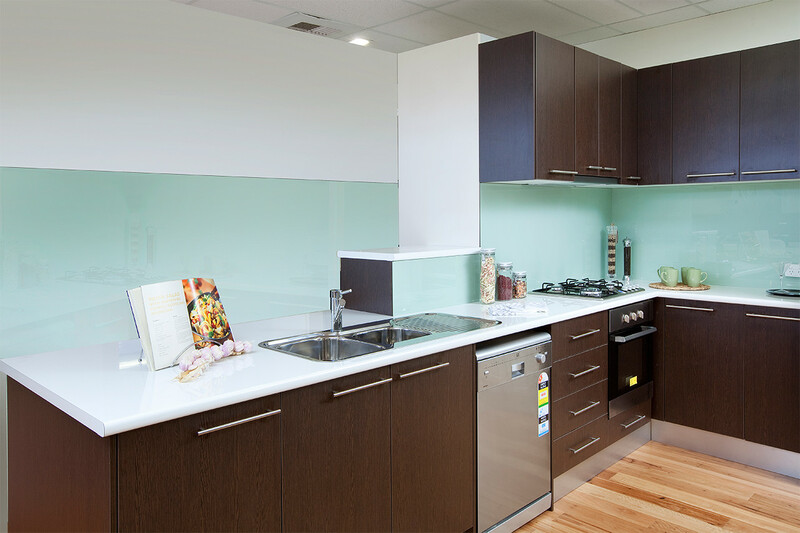 With beautiful Perth showrooms in Joondalup and Myaree, you can see and feel the quality of our kitchen products for yourself. 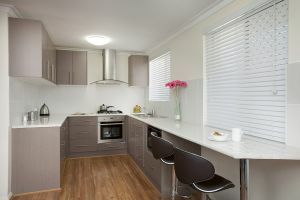 View for yourself how our kitchen design, find inspiration on so many options for the hub of your home that you can proudly show off to all your friends and family. Choose from country styles with an island bench, or a spacious area with room for table and chairs and how about a lovely window to admire the country view. 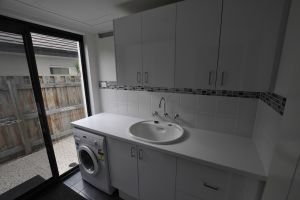 For your free at home consultation make an appointment with one of our team today on (08) 9301 4200.